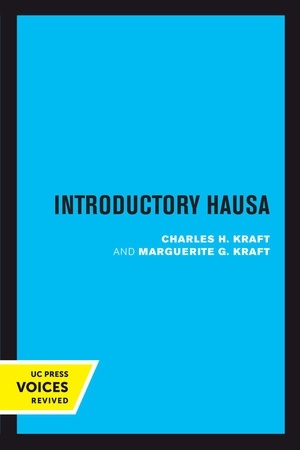 Hausa is the first language of over twenty-five million ethnic Hausa people and an important trade language throughout West Africa. 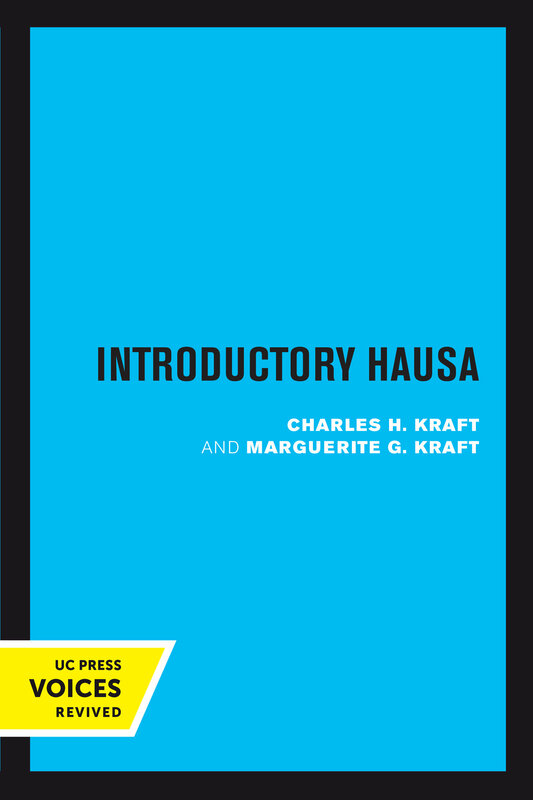 This title is an introduction to Hausa and was created to provide instruction to expatriates both in Nigeria and in the United States. Dialogues, conversations, and drills are among the tools used to teach pronunciation, grammar, and vocabulary. Each lesson centers on a situation—such as a visit to the market, home, or doctor—typical of life in northern Nigeria and southern Niger in the early 1970s. Fireside tales and proverbs provide additional insights into the cultural world and social reality of the Hausa people. This title is part of UC Press's Voices Revived program, which commemorates University of California Press’s mission to seek out and cultivate the brightest minds and give them voice, reach, and impact. Drawing on a backlist dating to 1893, Voices Revived makes high-quality, peer-reviewed scholarship accessible once again using print-on-demand technology. This title was originally published in 1973.